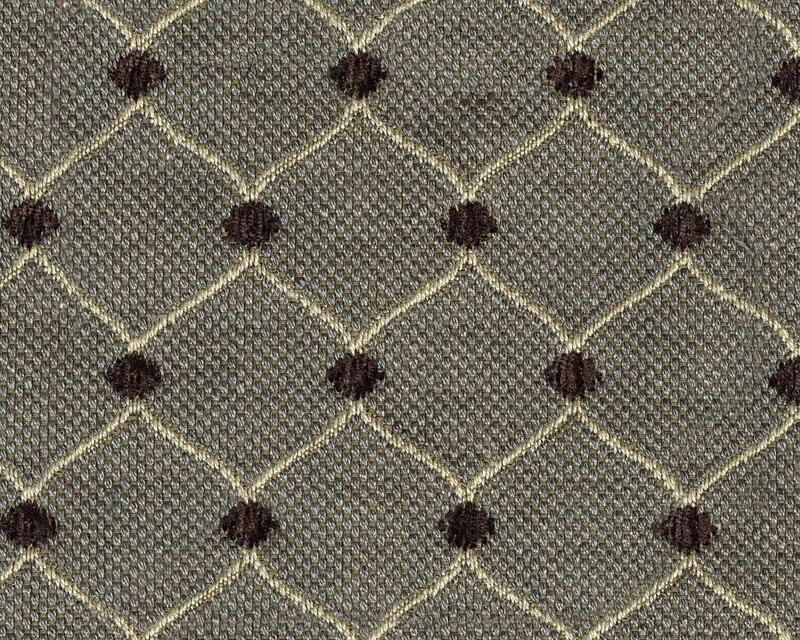 Sofa: 86"W x 40"D x 40"H - 177lbs. 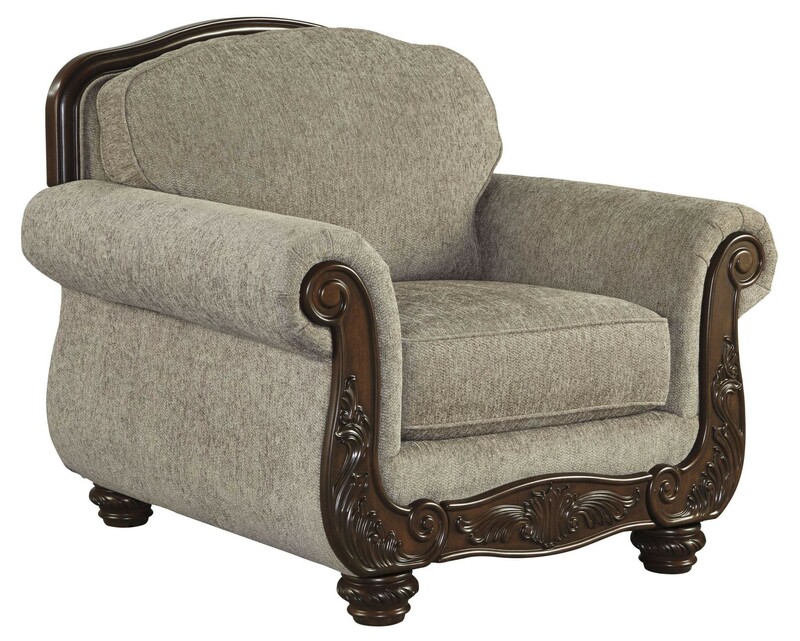 Loveseat: 63"W x 40"D x 40"H - 137lbs. Chair: 43"W x 40"D x 40"H - 92.4lbs. 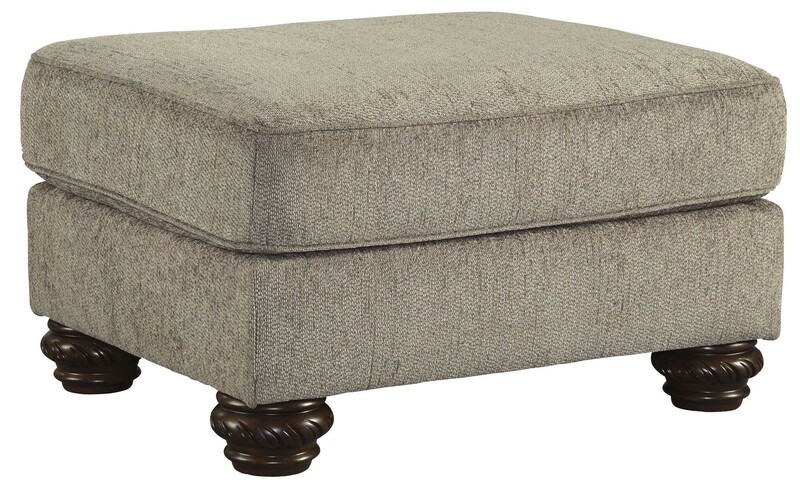 Ottoman: 29"W x 25"D x 25"H - 24lbs. Optional Floor Clock: 19.75"W x 11"D x 77.25"H - 79lbs. This is the most beautiful set! 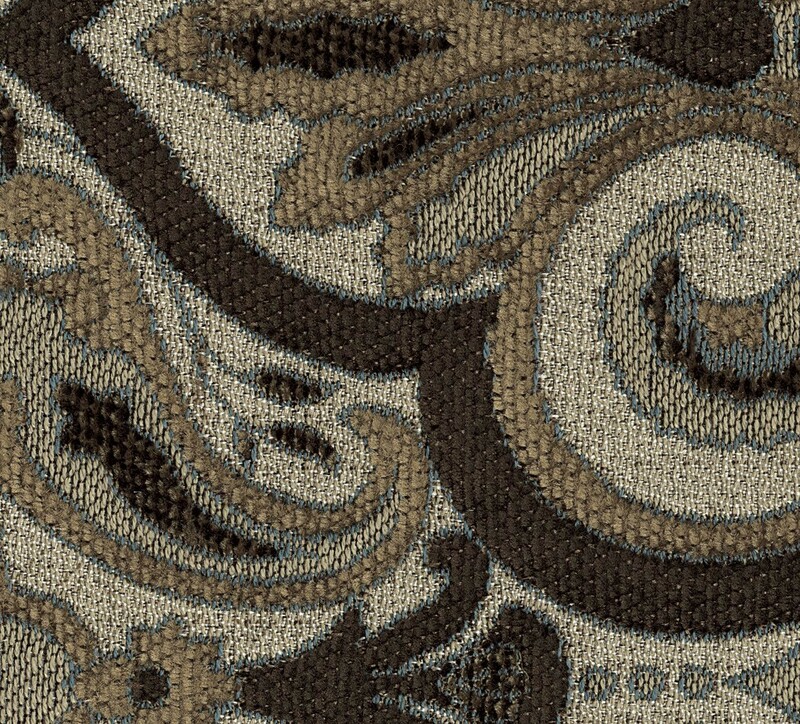 I was so impressed with the fabric and appearance of these items. We have ordered twice from 1stop and never been dosappointed. I have read the negative reviews and can tell you my experience is so different. Delivery was much faster then expected. We received our order in a little over 2 weeks. We will be ordering again from 1stop very soon. Thank you for a wonderful product at a great price! This Living Room Set from the Cecilyn rocks! And when you touch it, it feels like a rock, it was built so solid. 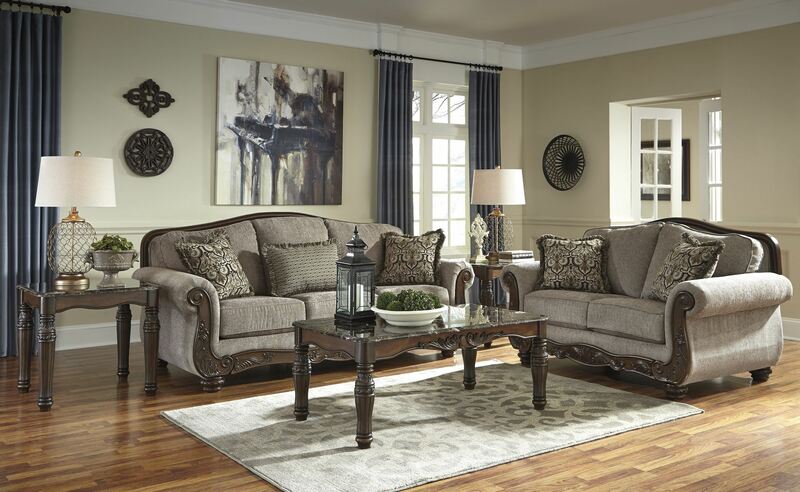 The Living Room Set from the Cecilyn is simply magnificent! The pictures don't do it justice and I fell in love with this Living Room Set from the pictures. Also very well made so I to have this in my house for many years to come. I love the Cecilyn! 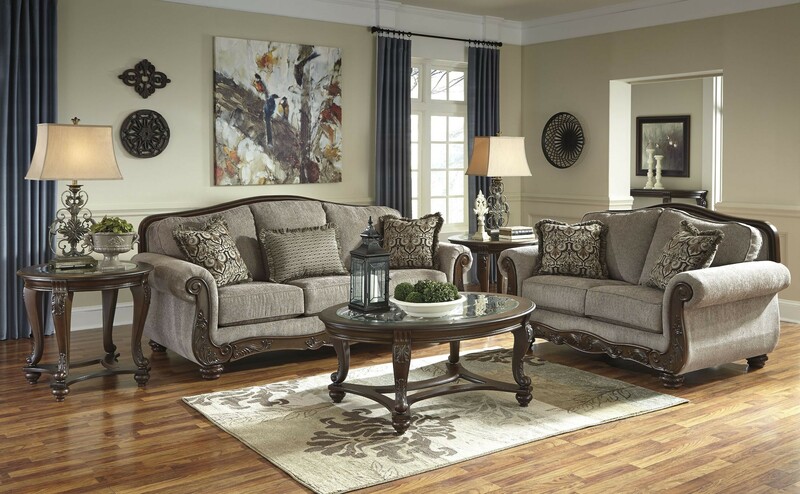 This Living Room Set is so pretty and such a nice quality item. Could not be happier. 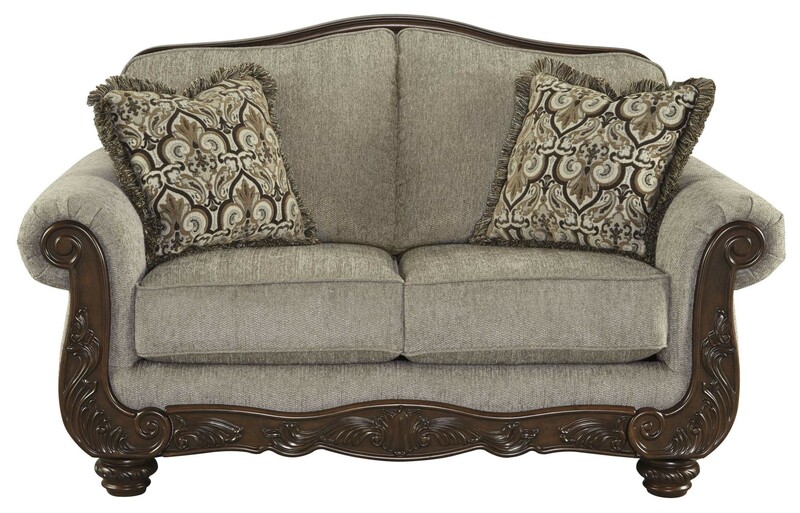 I really love the aesthetic beauty that is the Cecilyn, this Living Room Set has really added to my home. Super happy! Having doubts about which Living Room Set to buy? THIS IS THE ONE! Look no further. 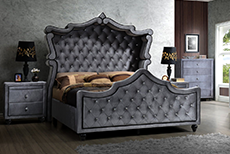 I ordered it for my daughters room and this Living Room Set from the Cecilyn is of outstanding quality and style. I confess I have somewhat of a Living Room Set fetish and like to use them for all kinds of storage throughout the house. I found the Ashley Cecilyn Living Room Set to be the perfect size and style for every need. Got one in the laundry room, another in the mud room and two more in each Living Room Set eight altogether! Guess you could say I'm pleased with my purchase! My uncle always tells me that you get what you pay for. 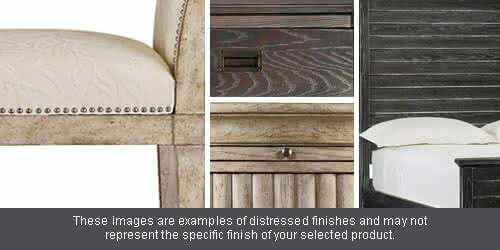 This is not necessarily the case because I did not pay much for this Cecilyn Living Room Set, however it is built of quality material and it is stunning! In this case my uncle is wrong because for this type of quality I should have paid a lot more but I am glad that I didn't. 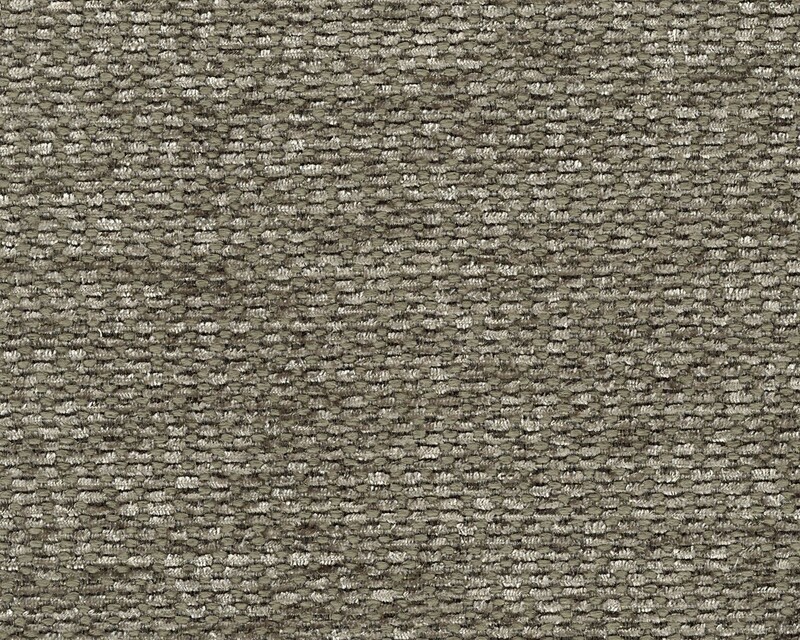 I can't say enough about my new Cecilyn Living Room Set from 1StopBedroom brilliant color and finish; solid construction; quality materials; smart design; great style; affordable price; and quick delivery. Like to show off a little? 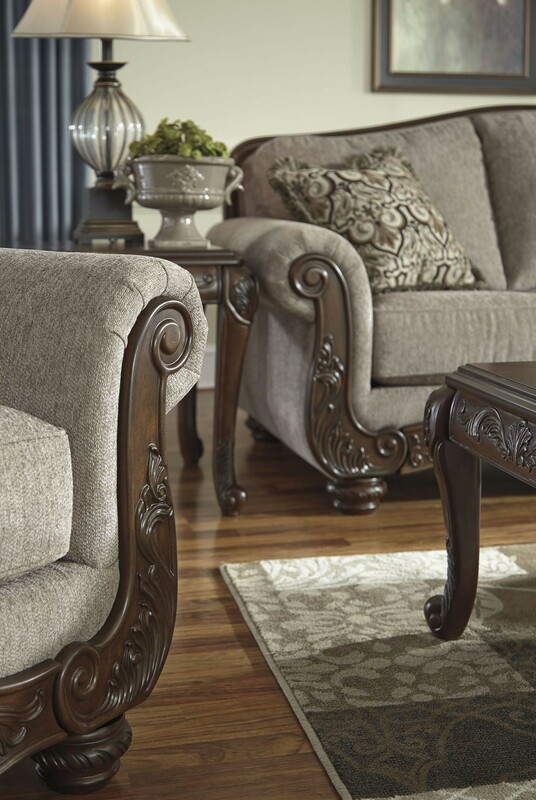 Flaunt a new Cecilyn Living Room Set like I did, and you'll have everyone complimenting your excellent design taste.